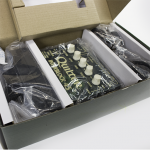 This is the answer when you need to power your modeling rig. 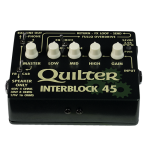 Switch from Cab Sim to FR mode for stiff output that gets the most from your modeling speaker sim. 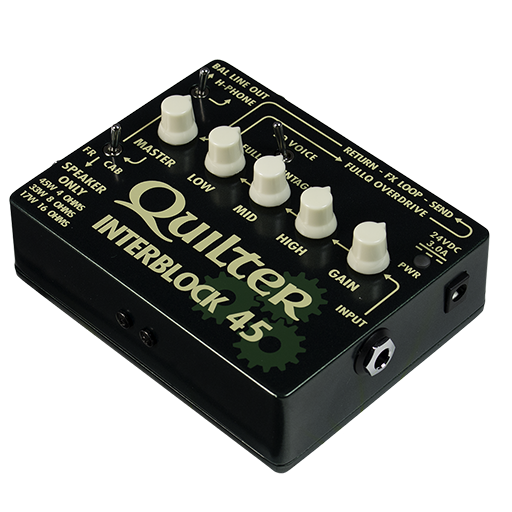 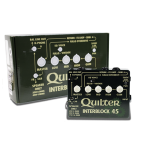 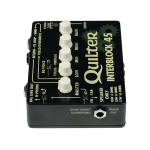 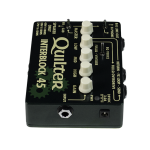 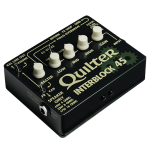 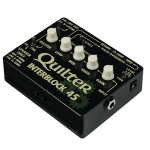 With up to 45 watts onboard power and an FX loop, the InterBlock 45 integrates perfectly with your pedalboard turning your pedalboard into a go anywhere, do anything, unstoppable force of nature.